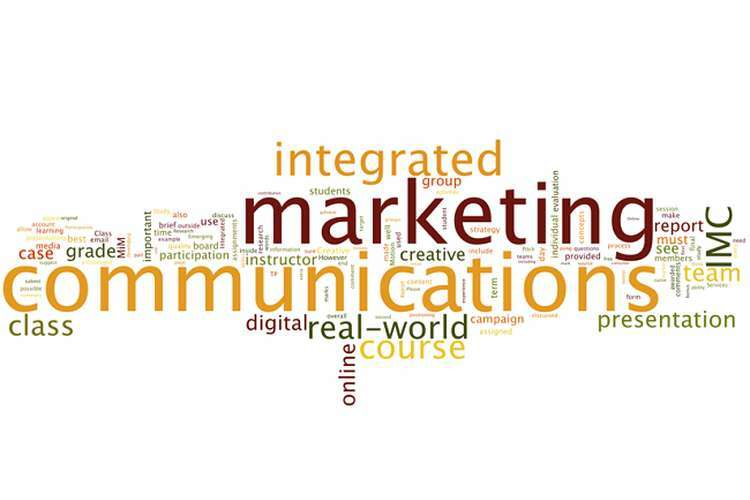 The Advance Diploma of Marketing & Communications Assignment is based on different marketing strategy and what is the role of communicattion in marketing. What are the key parts of media evaluation? Choose one media as your primary media to advertise and promote your products and services. Make sure you clearly explain why you chose that media. When you are allocated a budget, what should you consider? You have allocated a commercial into a children’s television time slot for adult makeup. Using your knowledge management of legal and voluntary constraints, do you believe that this is considered ethical? What should you remember when you pre-test advertising? Choose two types of pre-tests. Briefly explain what they do. Using your explanation, discuss which is one you feel is more reliable. Why? What is the GRP? What does it do? In reaching customers to create awareness, it is important that you make sure that one of three points exists. What are the three points? Creative ads have three elements. Briefly explain each element and give an example of products you are personally have had experience with. When developing an advertising campaign what are the resource requirements should you consider? Set an example in scheduling the advertising campaign with specified timelines for task completion. What type of budgeting should you consider for an advertising campaign? Highlight the advantages and disadvantages of electronic and print advertisements. How do you evaluate the final advertisement. What types of metric should you use to evaluate the performance of your advertising campaign?. Differentiate in between promotional plan and integrated marketing communication plan. ?